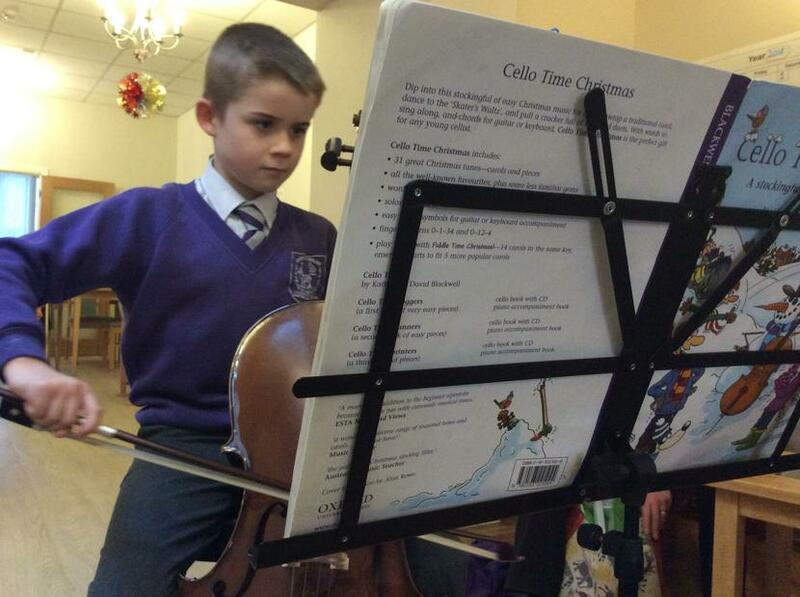 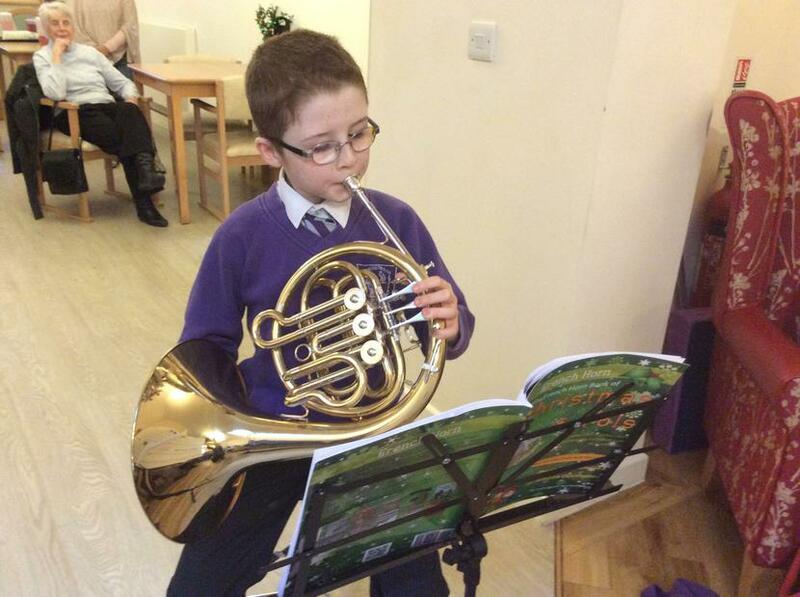 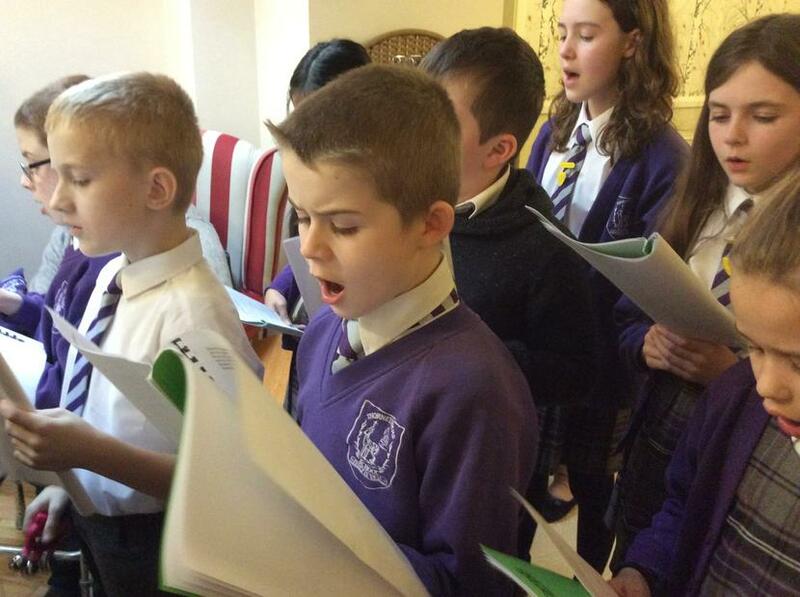 A few days before the Christmas holidays began, the junior children entertained the residents of Clitheroe High Brake Care Home, with carols and musical instruments (hand bells accompanied Jingle Bells and Ding Dong Merrily on High, whilst a couple of our pupils played the french horn and cello). 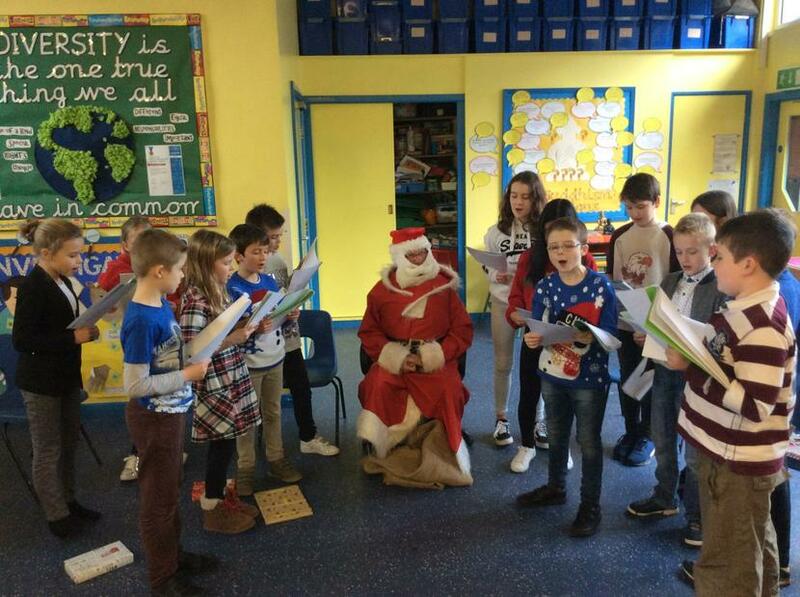 The residents tapped their feet along to the music, sang along to the carols and helped look after the children's jumpers when it all got a little too hot! 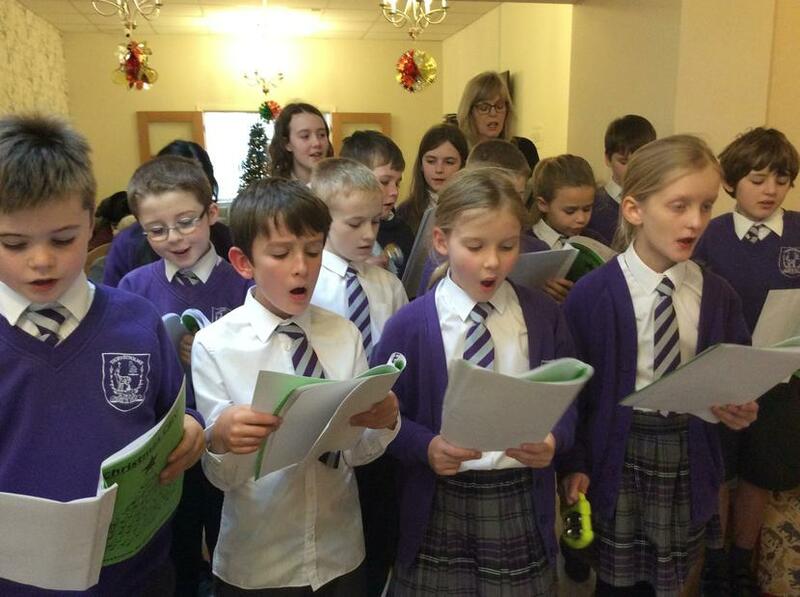 The children enjoyed bringing Christmas cheer to the residents and it brought the true meaning of advent to life by being able to give something to others. 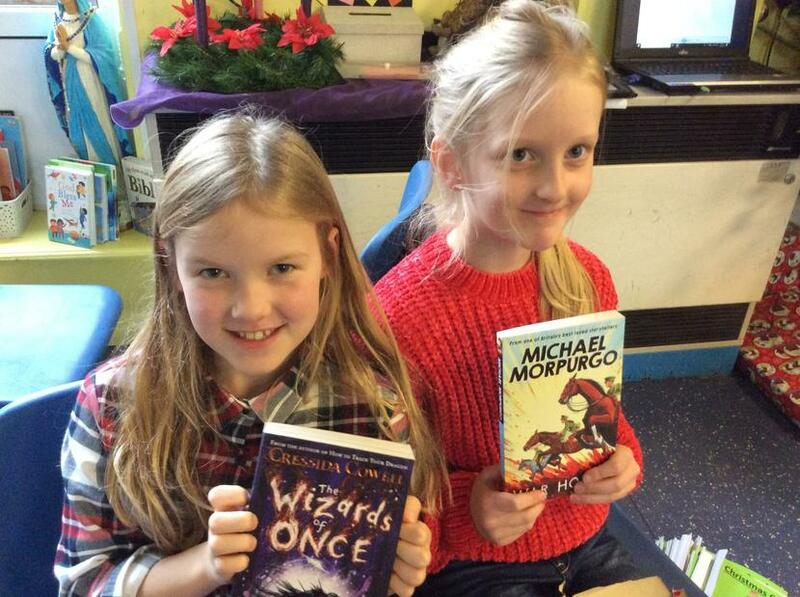 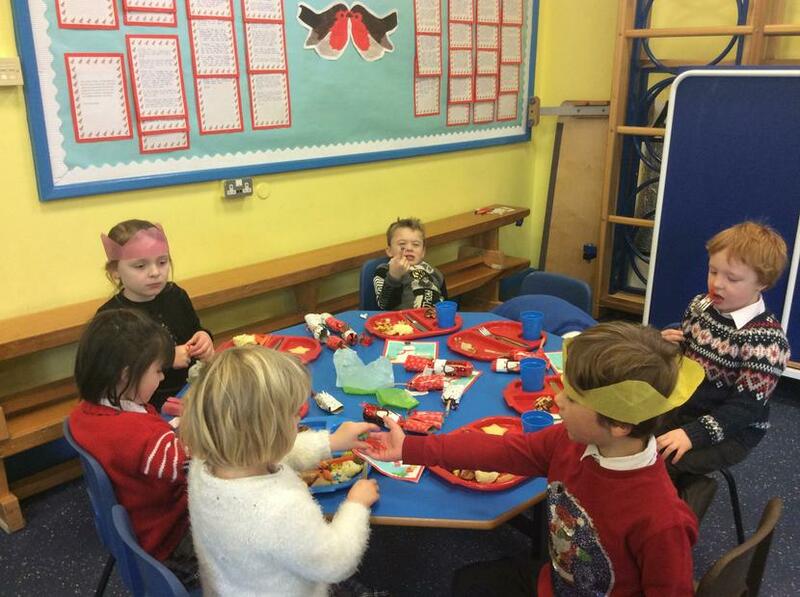 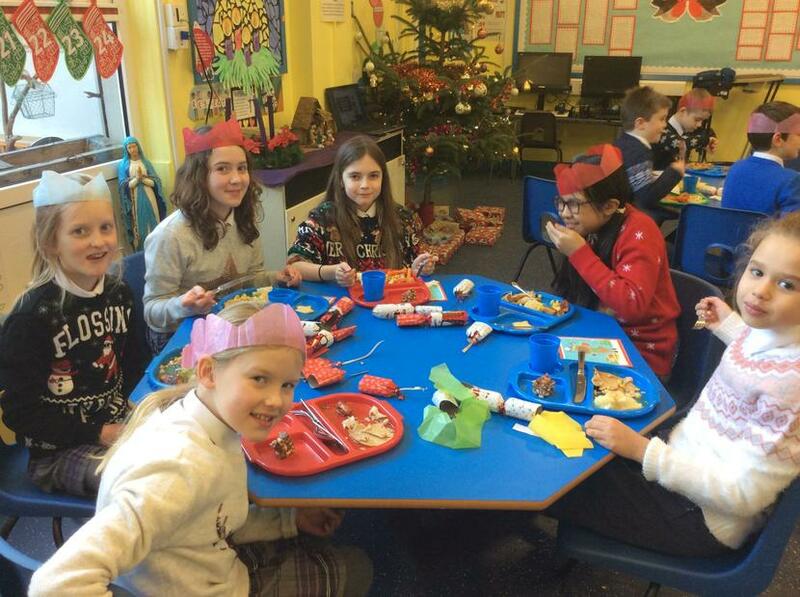 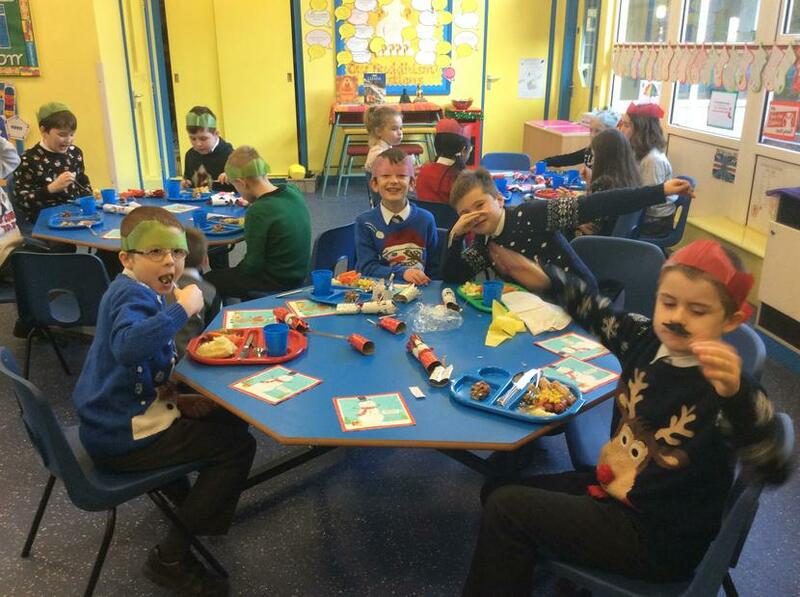 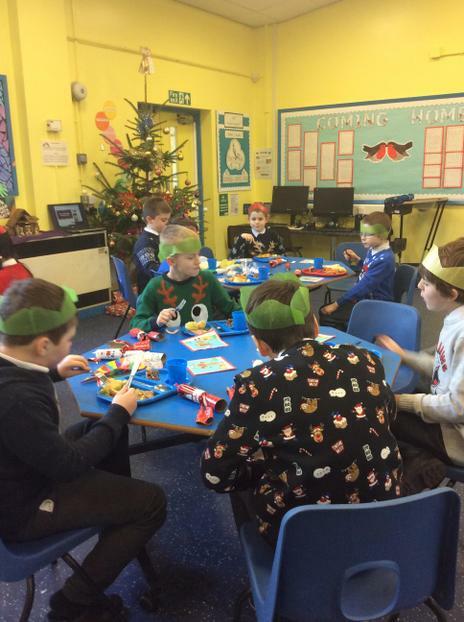 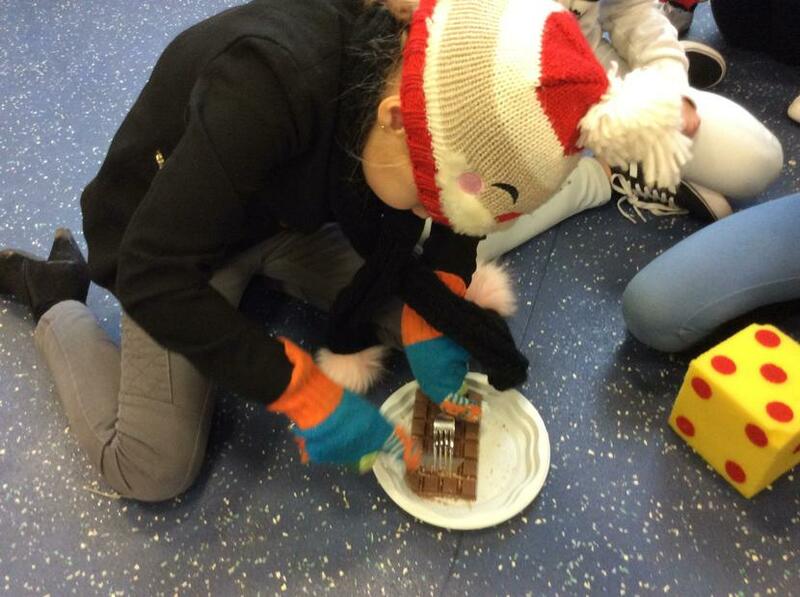 On the very last day of term, the children enjoyed our Christmas party! 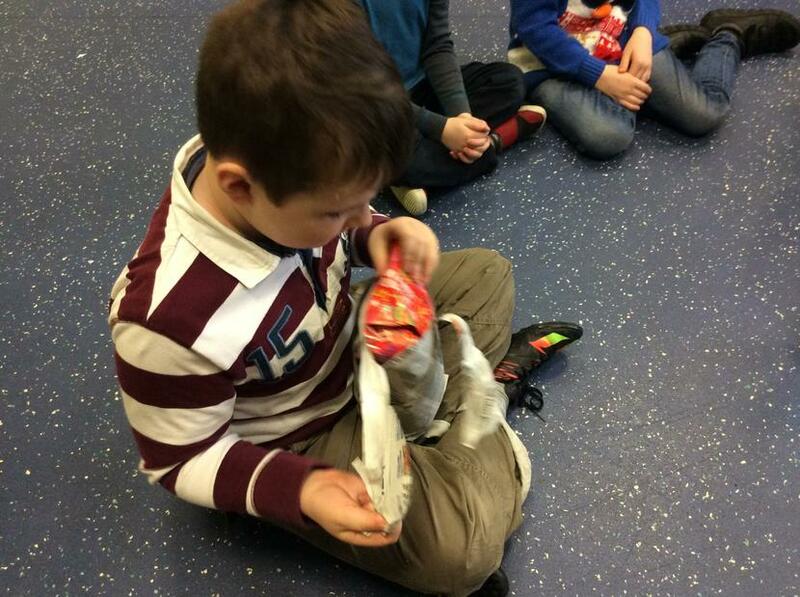 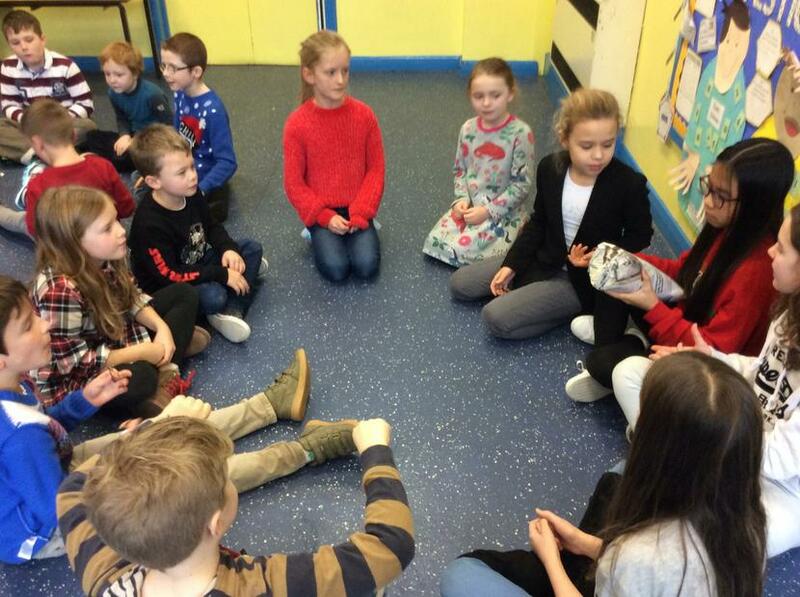 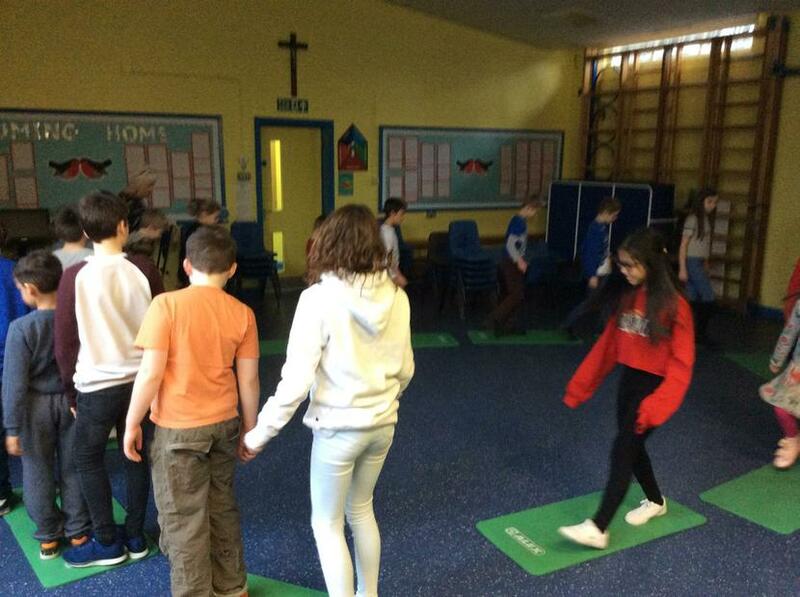 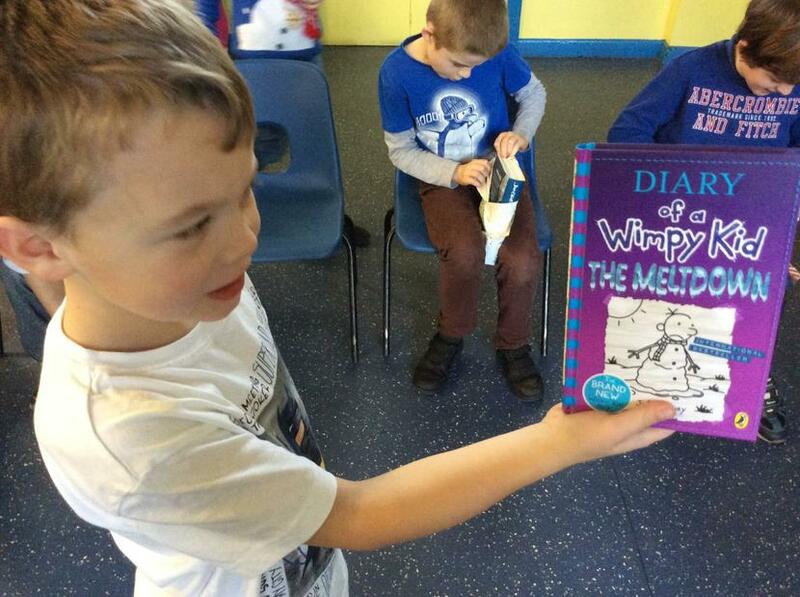 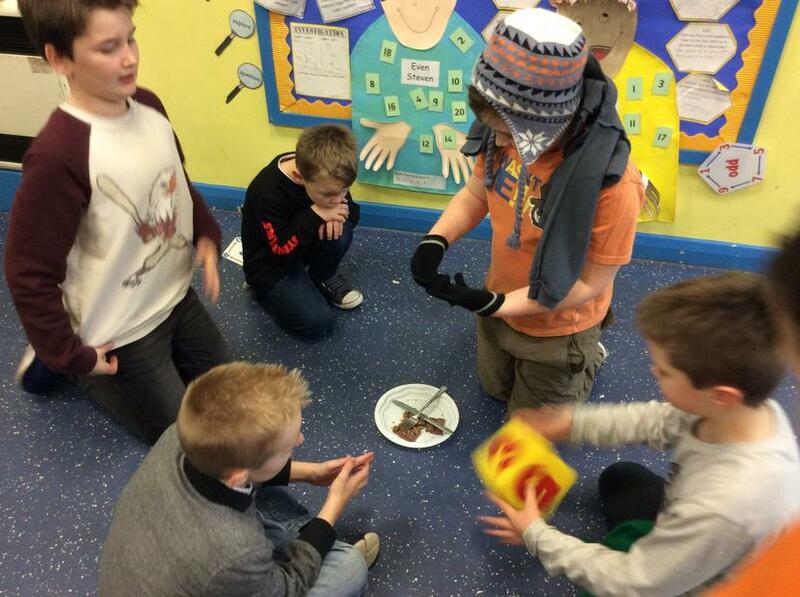 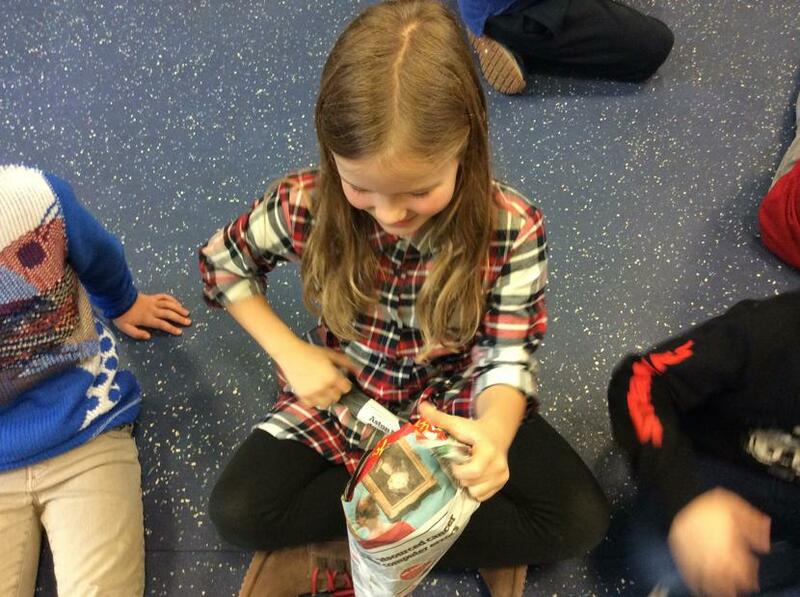 Games included the traditional pass the parcel, a memory game of 23 items on a tray and musical chairs. 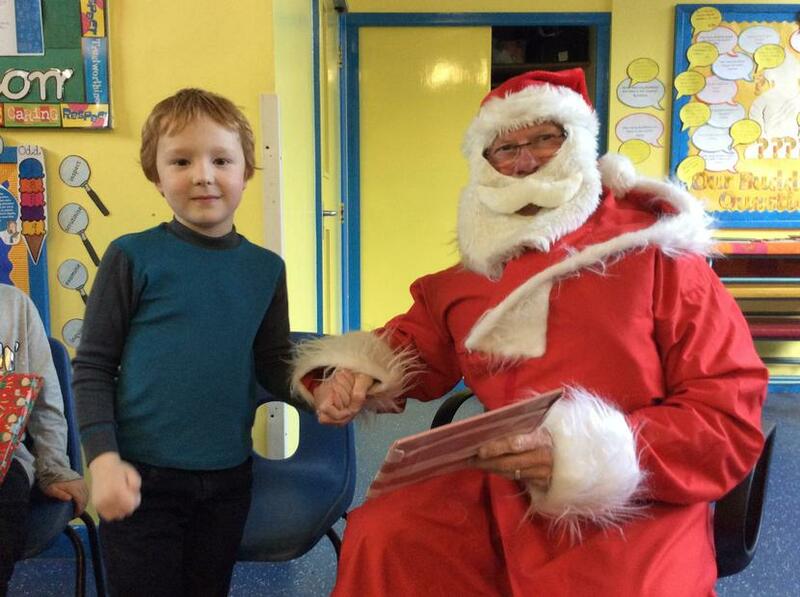 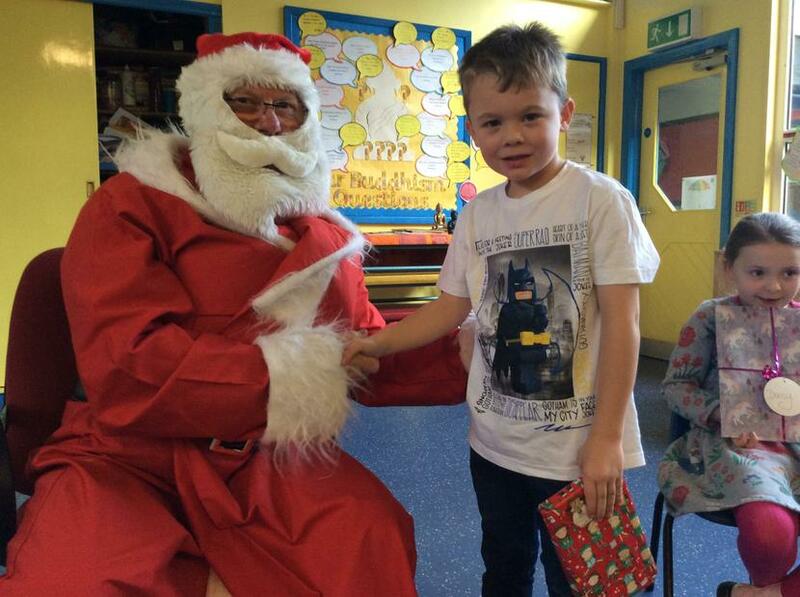 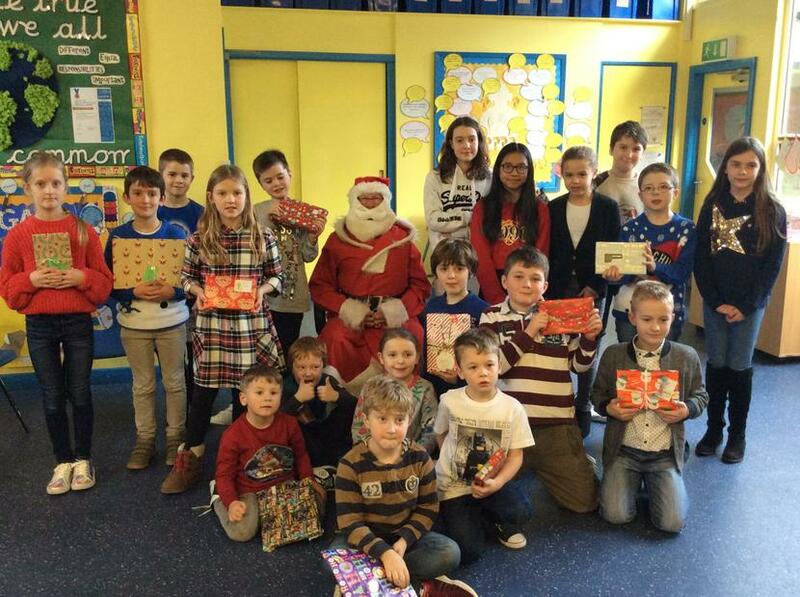 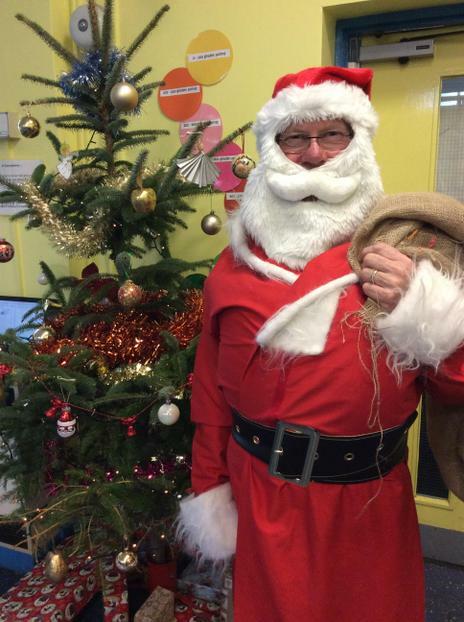 Thorneyholme was also very fortunate to get a visit from Father Christmas. 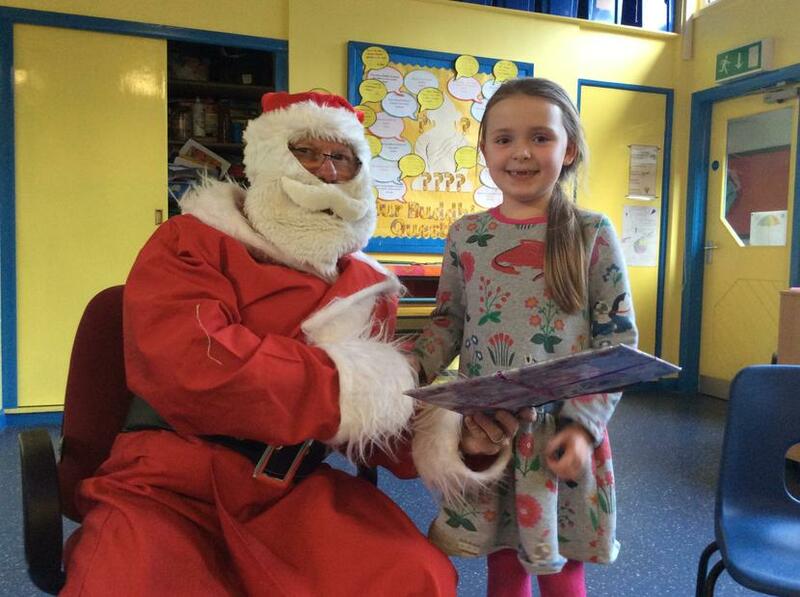 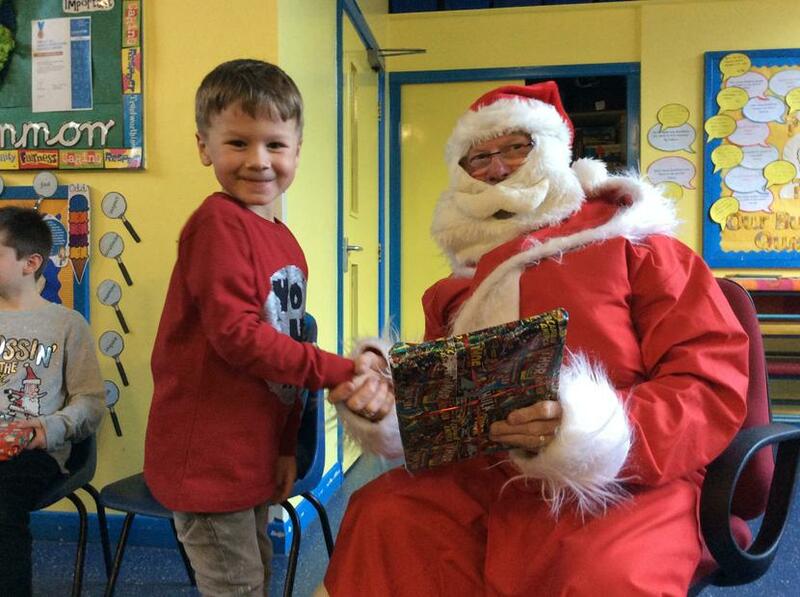 Father Christmas enjoyed listening to children sing 'Snow Business' (a medley of Christmas songs) and he commented on how all the children were delightful!